Technologies such as puffin crossings should be explored for Australia, report says. Intelligent transport technology like puffin crossings and mobile driving apps are governments’ key tools to unlocking safer, less congested roads, according to a major review. The findings come as local governments across Australia are being urged to take new action on road safety. Austroads’ research report appraised 70 intelligent transport technologies (ITS) including safe driving mobile applications, driver drowsiness and fatigue warning systems, alcohol interlock and intelligent speed assist. The report, which recommends that the application of ITS be evaluated for adoption in Australia, is one of only a few studies to explore the costs and benefits of introducing safety and traffic management technologies in Australia. Austroads reviewed technologies across six key areas: crossings, intersections, on-road, roadside, mobile and tablet and in-vehicle. Natalie Lockwood, network program manager at Austroads, said that most of the technologies had multiple benefits. The review of domestic and international studies found that adopting the technologies could be particularly beneficial. “The benefit-cost-ratio for ITS deployments may be very large – much larger than those encountered in infrastructure projects. Enabling a software feature may have a very large BCR. Very low-cost technologies may have large benefits,” the report said. The technologies reviewed include puffin crossings, where green signals only go red when no further pedestrians are detected, and infrastructure collision warning systems that can detect over-dimension vehicles and alert to prevent damage to infrastructure. 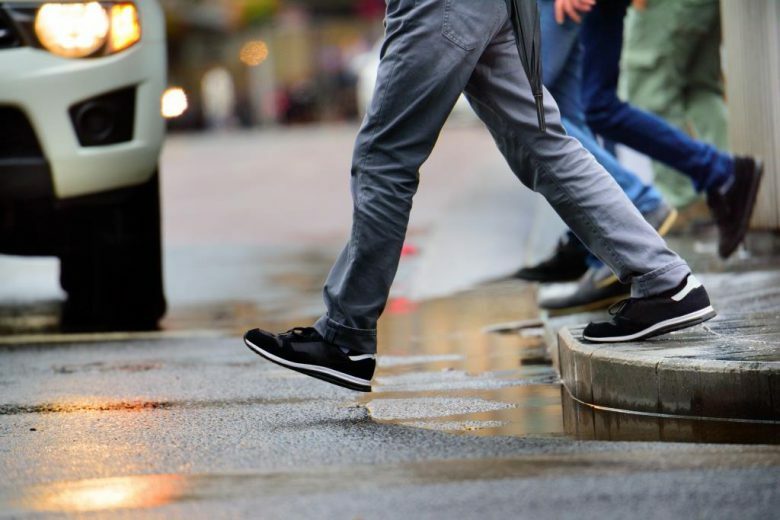 The report found that one study had reported puffin crossings resulted in a 24 per cent reduction in accidents, with another reported a 26 per cent reduction in pedestrian collisions. Infrastructure collision warning systems had been found to result in a 5 per cent increase in effectiveness at diverting over-height vehicles at two sites. The Austroads report follows a recommendation from the Transport and Infrastructure Council for greater research to identify technologies that can cost-effectively improve safety and efficiency. That report referred to signal prioritisation technology, smart motorways and vehicle safety systems such as autonomous emergency braking for heavy vehicles. Meanwhile local governments have been urged to take immediate action on road safety. In NSW, where there were 392 deaths and 12,000 serious injury crashes in 2017, the state’s public works professionals have called on councils to work with other levels of government. “Almost 90 per cent of NSW roads are under the control of councils. We’re urging all councils to identify the most effective actions in their own community by developing road safety plans,” Warren Sharpe, the president of NSW’s Institute of Public Works Engineering Australasia, told a local road congress last month. The State Government’s transport funding programs provide a “once in a generation opportunity” for councils to make a dint in the road tolls, Mr Sharpe said.